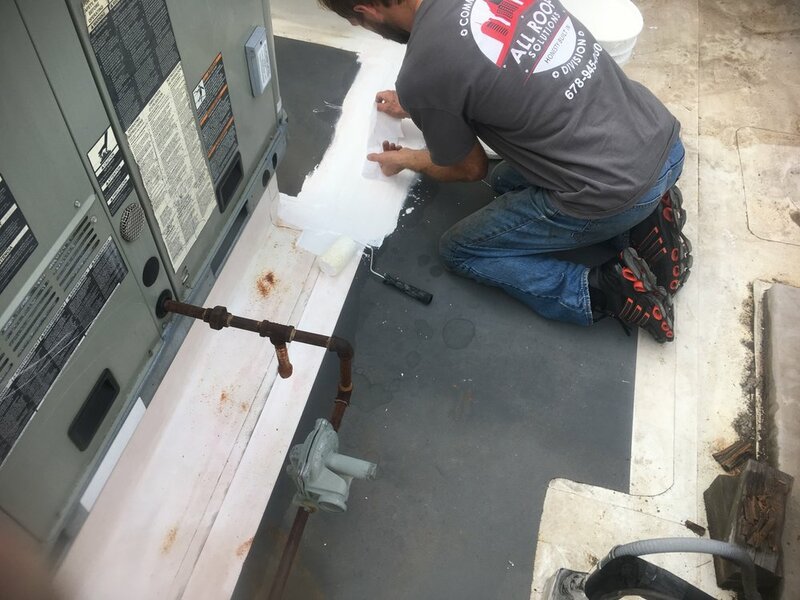 With every roof repair, it’s not just about the materials and workmanship. At All Roof Solutions, you can rest assured there is Honesty Built In as well. 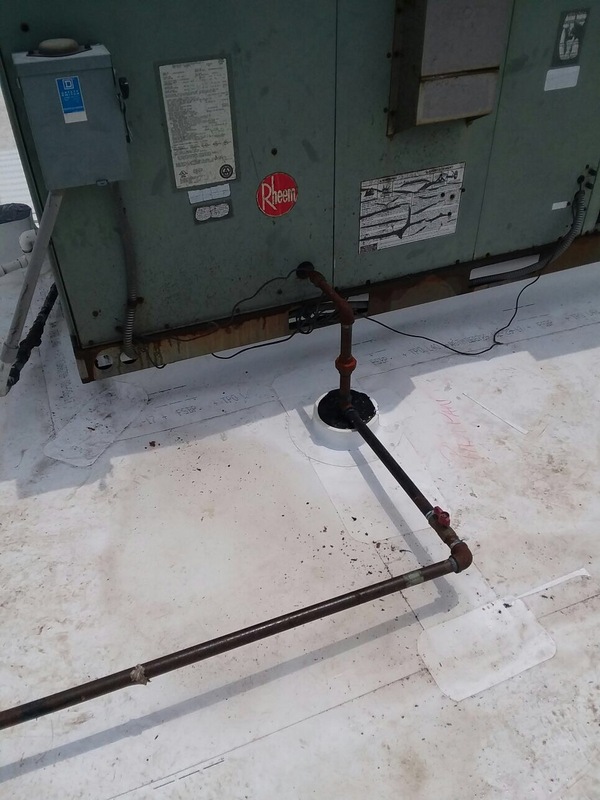 All Roof Solutions understands that a roof should last a long time and does not necessarily need to be replaced just because it is leaking. Our technicians have been performing industry-standard repairs on all types of roofing systems for many years. From minor patching to partial replacements, let All Roof Solutions determine if a repair can prolong the life of your roof. To make the best corrective decision about your roof, it is important to know if you can save money and avoid unnecessary costs.